Ami founder Alexandre Mattiussi delivers a piece reminiscent of his childhood in the French countryside. 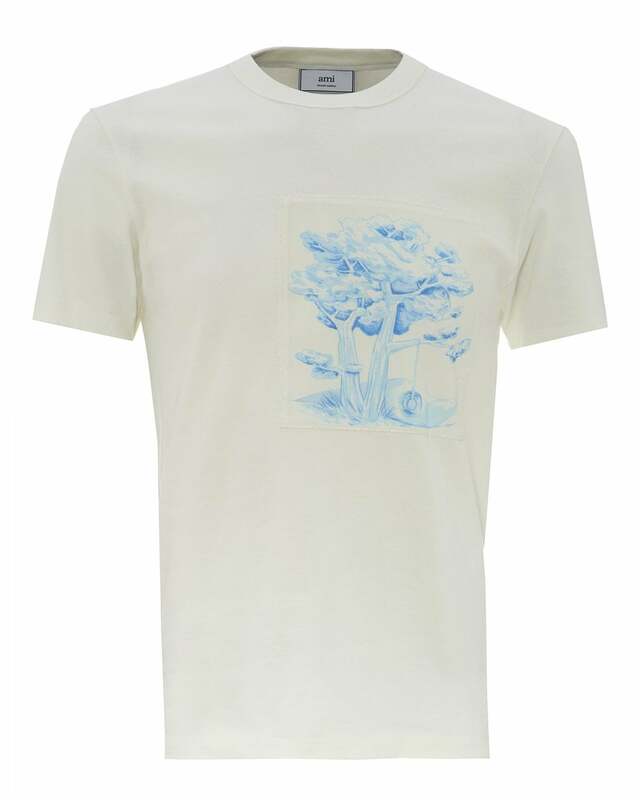 Patched with a tree illustration at the chest, this ecru t-shirt will add a unique flair to your casual outfits. Match with trousers for a fresh casual look.